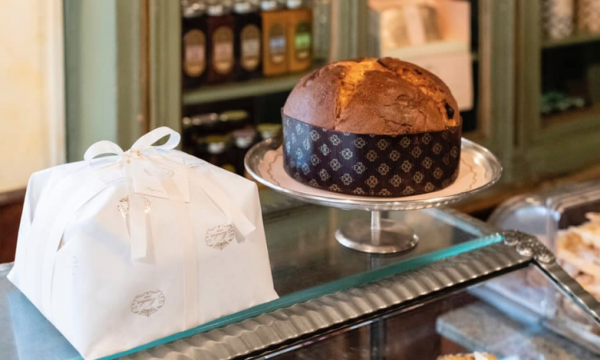 The chain will bring its signature items along, including the classic panettone. For the first time, Milan pastry shop Pasticceria Marchesi is officially making its way outside of Italy. Hotdinners first reported that the chain, part-owned by Prada, will launch in London in April. The new location is slated to be a bakery, pastry counter and cafe.